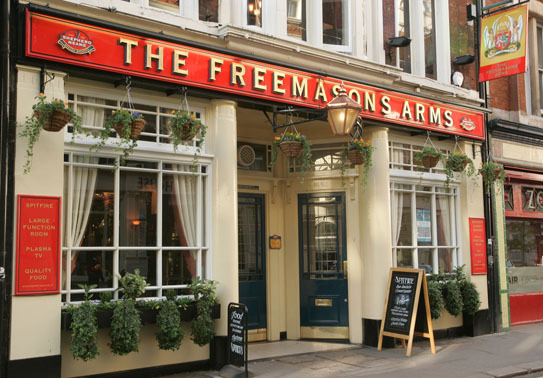 On October 26th, 1863, at The Freemasons Arms, in Covent Garden, London, a group of former public-school men announced that they would call themselves the Football Association (a title which, abbreviated, gave the world the word. 'soccer'). They went on to establish 13 laws of the game. In 1885, the Football Association legalized payments to players, and three years later, the world’s first professional football league was founded. 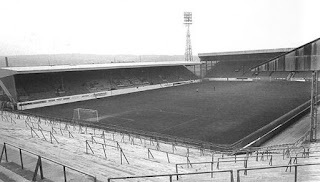 The first 12 teams were drawn from towns in the industrial northwest and midlands of England. 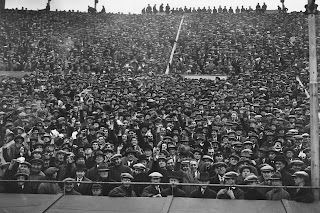 Within a few years, enormous crowds were turning out to watch the games. By the 1890s. so many Lancashire textile workers had migrated to the US that in Fall River, Massachusetts. 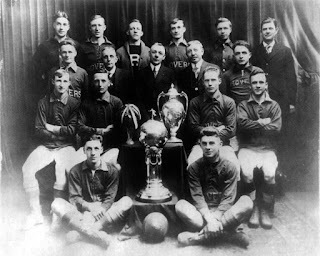 The Fall River Rovers were founded in 1884 and inter-regional rivalry ensured games between Rovers and Bethlehem Steel Football Club routinely drew crowds in the thousands. The new football stadium filled with working class men (in the main), drinking, smoking and gambling. Toilet facilities were scarce and basic, hence men would regularly relieve themselves standing in the crowd. 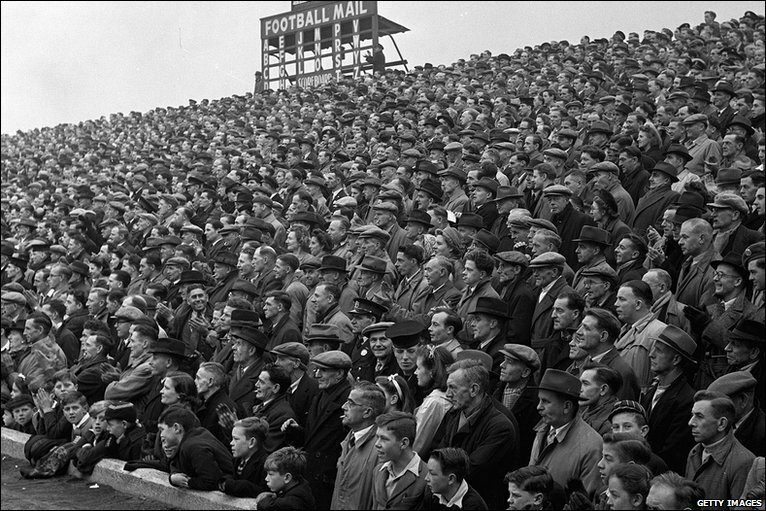 Seating was restricted to small sections in the ground and the majority of support stood on the terracing. 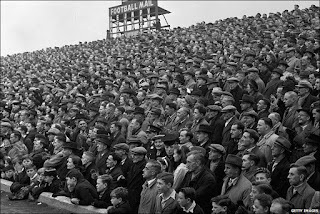 Prior to the 1970s, crowd capacity in the UK was rarely restricted and throngs of supporters crammed into the grounds at key matches. 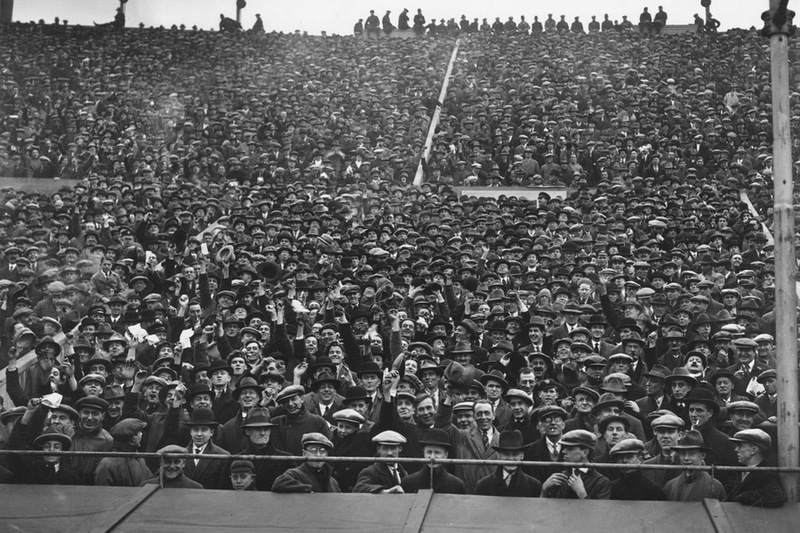 I recall being at a Rangers versus Hibernian match at Ibrox Stadium where over 100,000 people stood. Space on these occasions was restricted and supporters stood shoulder to shoulder. Small people and children were carried with the crowd, lifted off their feet and pulled into a rip curl sway. Many injuries were recorded. 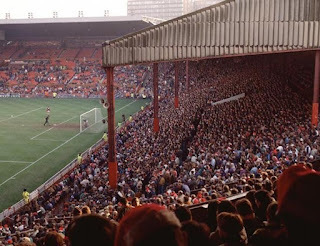 On another occasion I was at Old Trafford at a Manchester United versus Tottenham Hotspur match and the wooden stand swayed as if made in rubber. The only other time I have ever experienced a similar movement was during an earthquake in Wellington , New Zealand. In big football crowds, small kids crowded around the lower end of the terracing separated from adults and close to the field. Provided there was no push from the upper terracing the kids were comparatively safe however, this was rare. Eventually steel barriers had to be erected to help with crowd control. 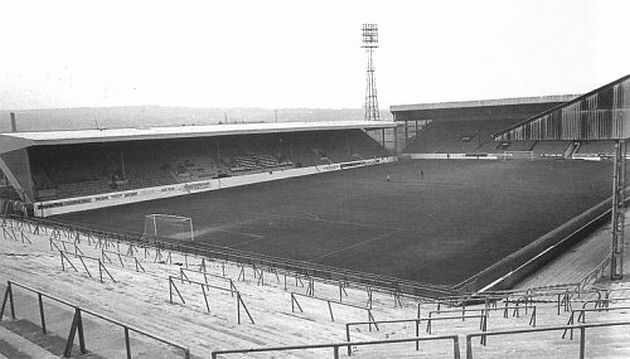 The sale of alcohol was banned in the stadium but fans frequently smuggled it into the stadium and openly consumed on the terracing. Disgruntled fans throw their empty cans and beer bottles towards the field of play. 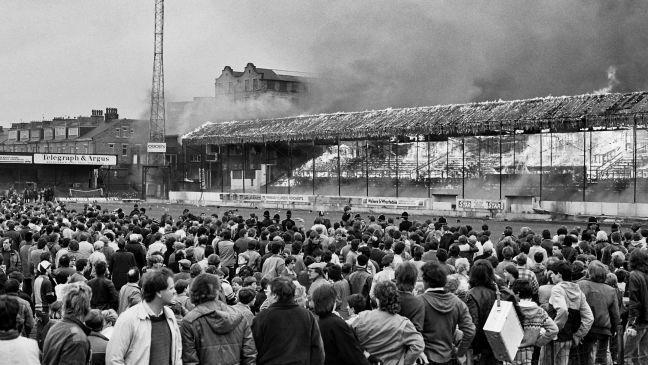 More often than not, these projectiles landed on the children standing in the lower terracing. 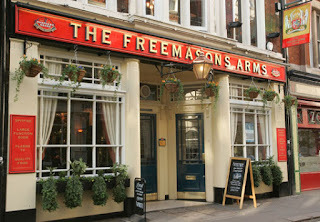 Eventually consumption of alcohol was banned in the UK. 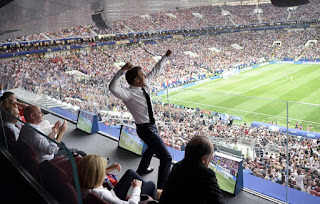 British fans looked enviously on their Continental and South American counterparts who watched football in superb stadium with social facilities and seated Stands. 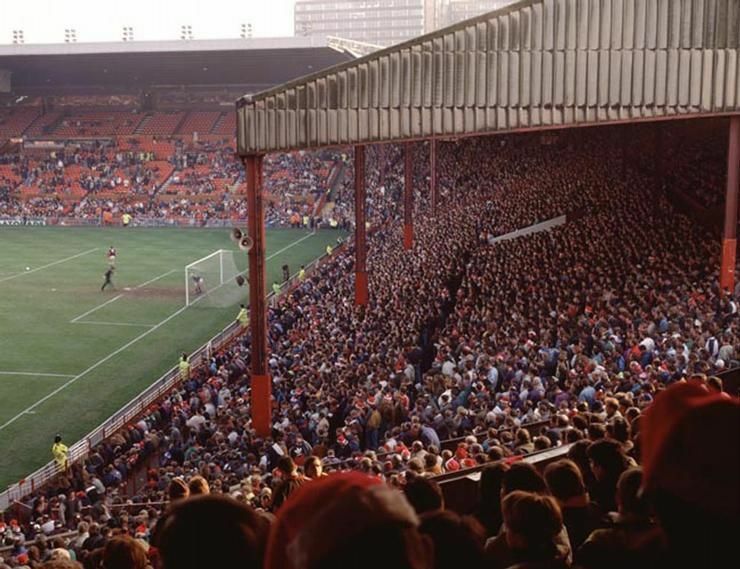 Most football grounds initially allowed supporters to move from end to end during the game. This meant you could watch from behind the opposition’s goal in both halves. 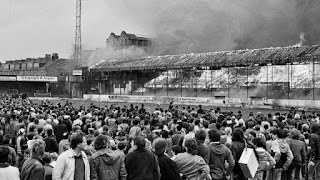 Inevitably inter rivalry between fans meant fights ensued and eventually movement with in the grounds were stopped.